featuring the world's best coffees, coffee gear, and brew tips. What is Acidity in Coffee? 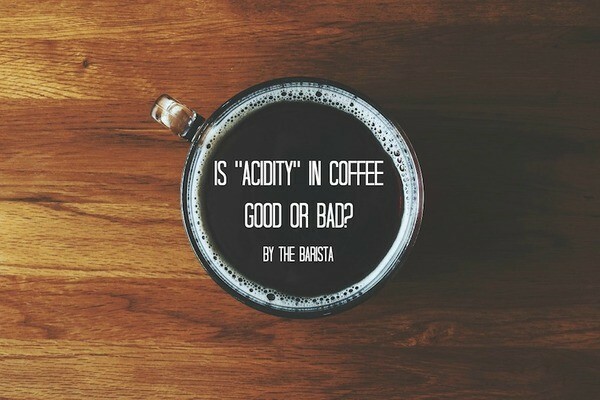 Acidity in coffee actually refers to specific flavor compounds as opposed to the PH level (acid or base). The Fair Trade movement is a complex knot of trading practices, social philosophies, labeling organizations, marketing tactics, and certification standards. 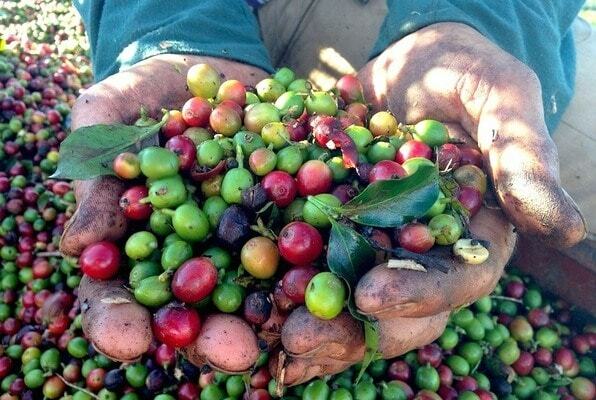 How is Coffee Processed and Roasted? 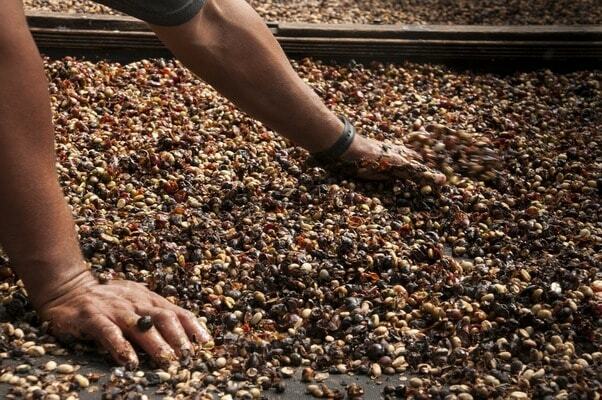 How is coffee processed and roasted? Learn more about each of these processes and why they are so important. 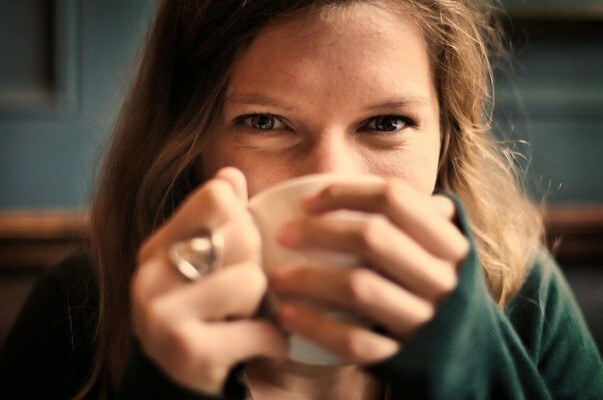 Having that daily cup of coffee might be healthier for us than we know. Here are some great health benefits of coffee. 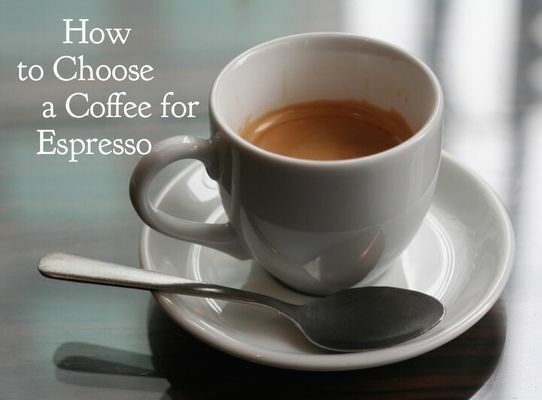 What is the Best Coffee for Espresso? 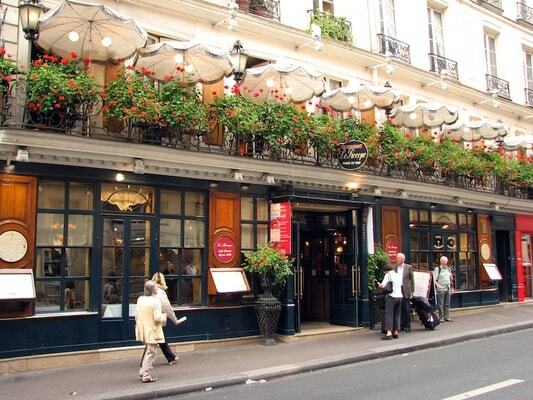 How Do Coffees Around the World Differ in Taste? What makes coffees from around the world so different? 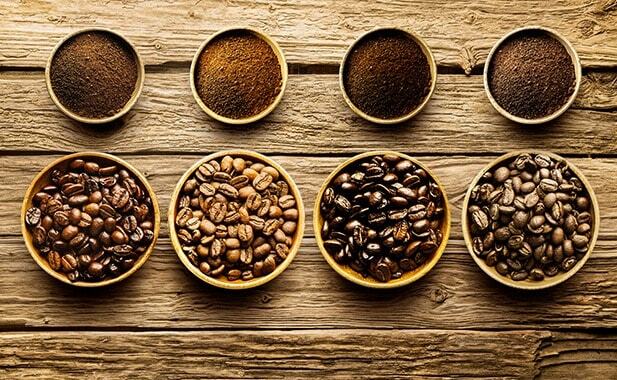 Sip on facts about coffees from around the world and how they differ in taste. 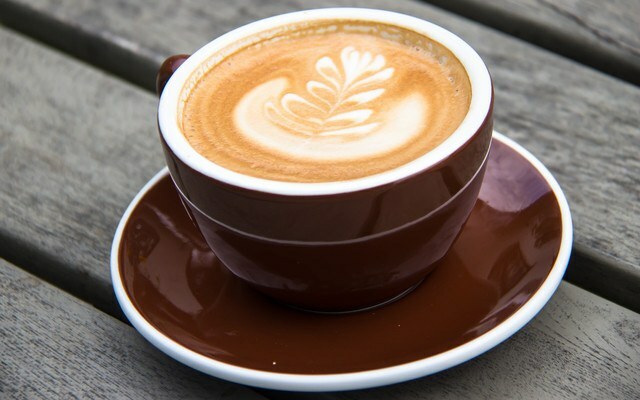 There are certain things coffee lovers swear by to get the perfect cup. Here are 5 coffee rules to live by. 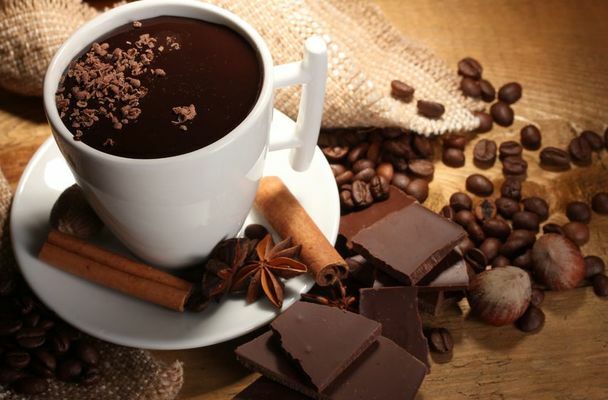 Chocolate and coffee make the perfect pair. 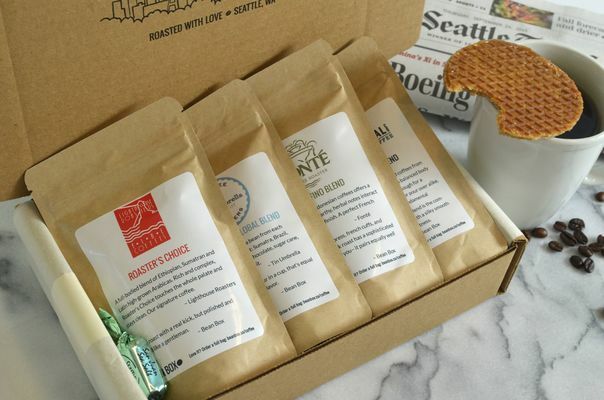 Here is how to create the best coffee and chocolate pairings!